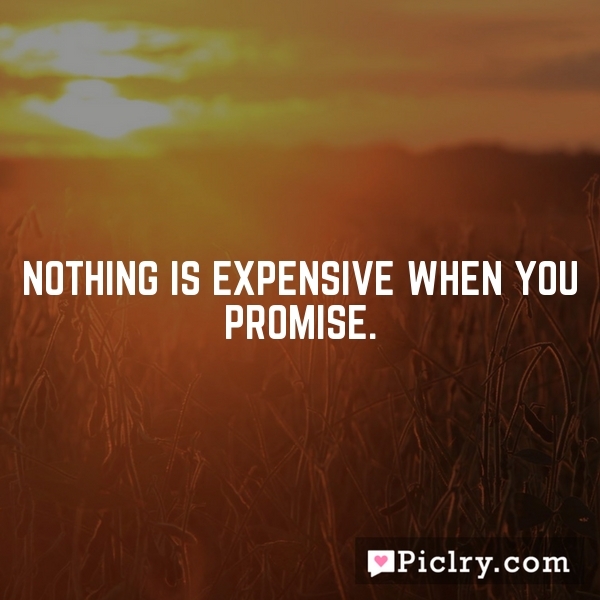 Nothing is expensive when you promise. I believe our clever young man has intuited that while only the pursuit of happiness is promised to all Americans, unhappiness is guaranteed for many. There is no greater thing than to be oneself, and it is never too late to do so.